Why do I have to provide my login credentials? 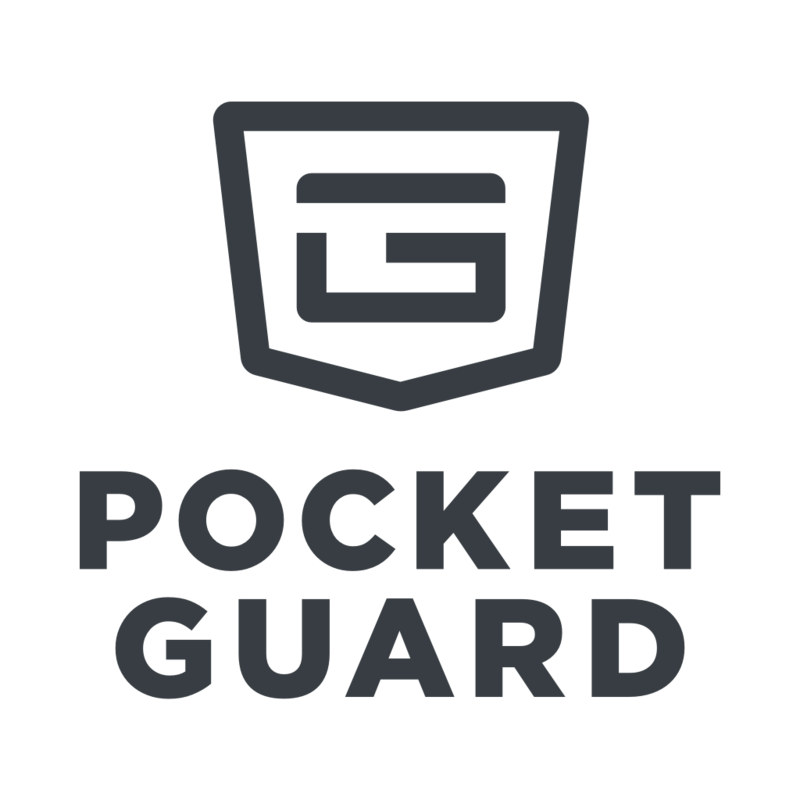 PocketGuard is an automatic budgeting app that helps you track finance, save more and stop overspending. To do all that we need to get your financial data by pulling it from your accounts. That means PocketGuard only works with the information pulled from your accounts and it cannot be used without linking at least 1 account. Linking your accounts makes your budget smarter. We can tell you what you're spending, where to save, and remind when your credit card bills are due. The more accounts you link the smarter your budget can get. Linking is completely secure and protected by numerous security measures (see Is it secure to link my accounts?). Besides, automatic budgeting saves a great deal of your time and efforts compared to manual one and makes sure that your budget is as precise as possible. We won't forget to track that sandwich you had at lunch last week - we'll just pull this expense from your bank and include it in our reports.